The new campus center is based in Neff Hall on the south side of campus. Most of the programs are housed in the basement and first floor of the building. Nursing remains on the third floor of the Liberal Arts Building. 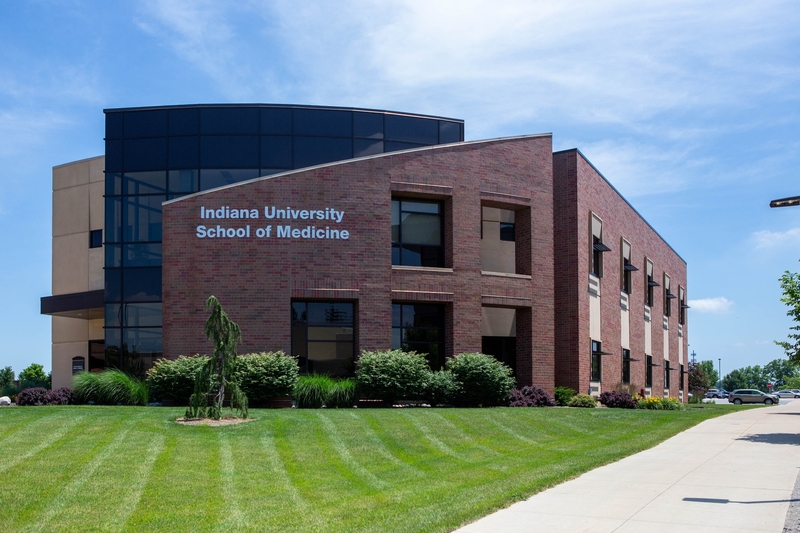 The IU School of Medicine still resides in its own building on the north end of campus. As IU Fort Wayne gets ready to welcome its first freshman class, here's a look at the campus center. IU Fort Wayne employs 44 full-time undergraduate faculty and 25 staff members, in addition to 16 full-time graduate faculty and several staff employed by the schools of social work and medicine. The campus center also relies on hundreds of part-time and volunteer didactic and clinical faculty and specialists to deliver the best educational opportunities possible to its students. Nursing, medical imaging and dentistry make up the bulk of the undergraduate majors at IU Fort Wayne. Dentistry has hygiene, technology and assistant clinician programs. 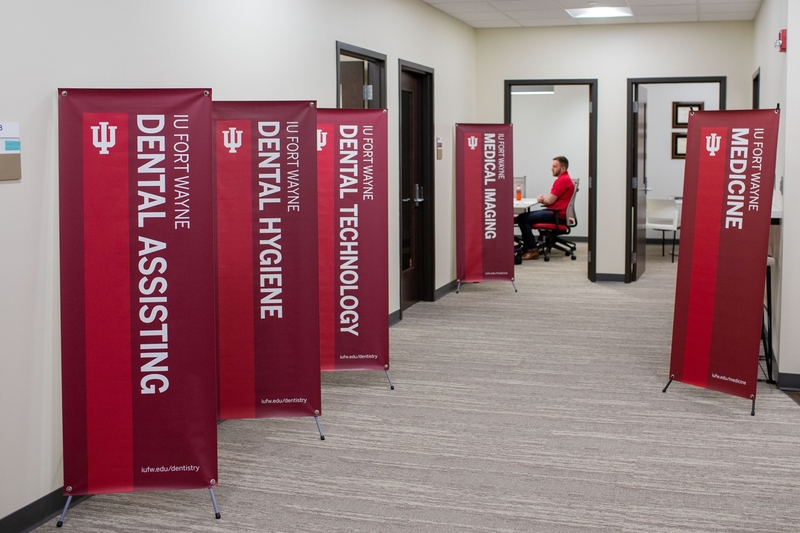 "The dental laboratory technology program is the only one in the state and one of only 15 accredited programs in the country," said Ann Obergfell, a professor and associate vice chancellor of academic affairs and operations. "We have the only one that offers a bachelor's degree. Dental laboratory technicians are the professionals who design and build oral appliances such as dentures. "We're unique in the IU system because we are a health-science-focused-only campus," Obergfell said. The Master of Social Work program has about 50 students, while IU School of Medicine at IU Fort Wayne enrolls about 90 students. IU Fort Wayne joined the IU system on July 1 as a campus center with a health sciences focus. August 14: IU Fort Wayne and Purdue Fort Wayne partnership picnic. August 17: First-year student orientation. Augsut 20: First day of classes. IU Fort Wayne is on Facebook, Instagram, and Twitter with the @IUFortWayne handle.